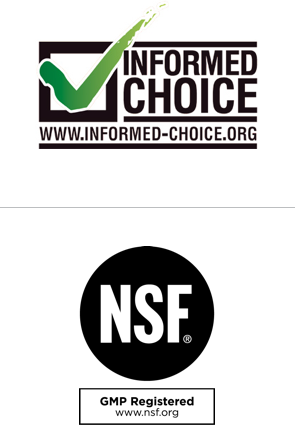 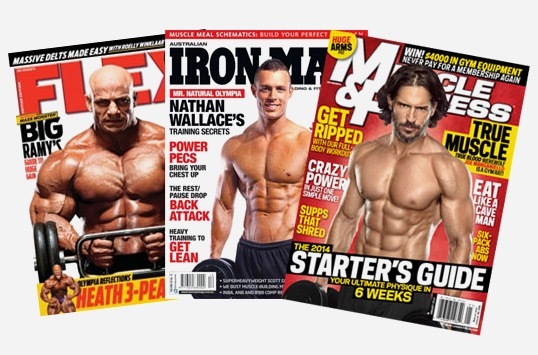 All RIVALUS products are free of banned substances and built in world class facilities. 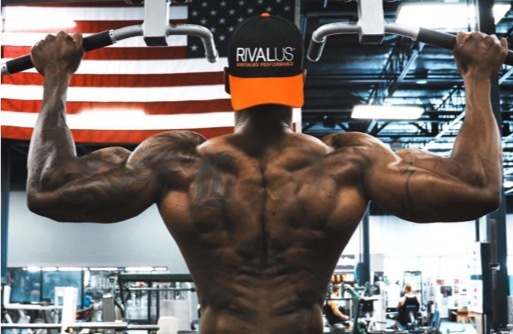 In 2013, RIVALUS was acquired by NUTRIVO LLC, owned and operated by Mike and Tony Costello, the former owners and founders of Optimum Nutrition. 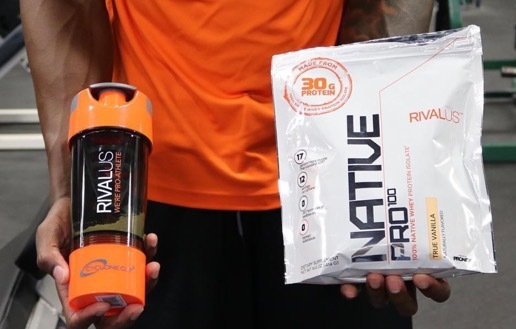 With a state-of-the-art manufacturing facility located in Aurora, Illinois, RIVALUS will now be manufactured in an ultra-modern, 130,000 square foot facility.